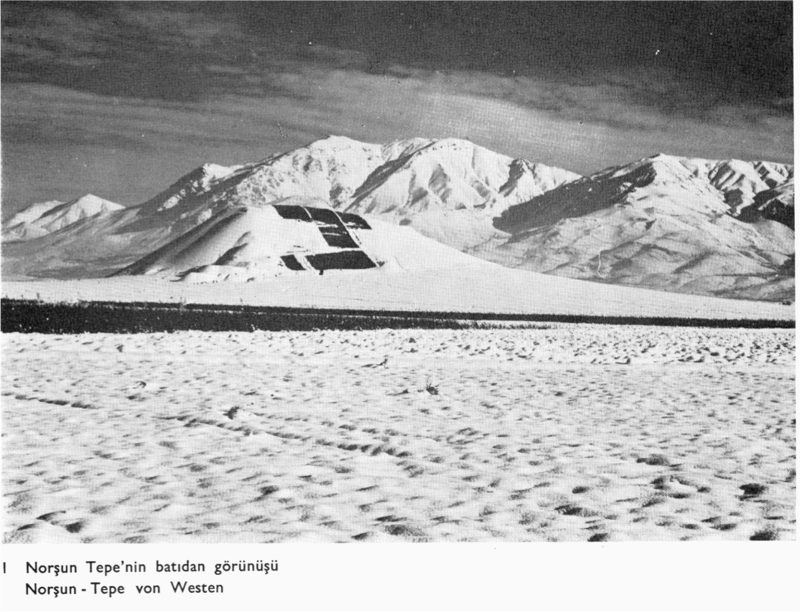 I focus, more particularly, on salvage excavations initiated in 1967 before the building of the Keban Dam in Eastern Turkey. 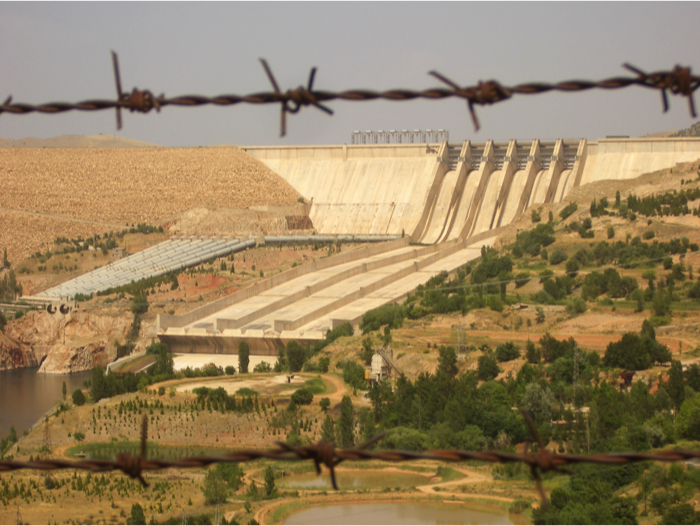 Over the past 40 years, four ambitious rescue projects have been financed by the Turkish government before the construction of dams on the Euphrates and Tigris rivers. Archaeological projects such as these are entangled within a larger social assemblage, composed of sites and landcapes, human and non-human actors, techniques and institutions, infrastructures, such as the dams themselves, and more minute elements, such as potsherds unearthed during excavations. Constitutive of this complex matrix are the archaeologists themselves, scientists who, in a limited amount of time, are able to document the history and prehistory of a threatened region. Gathered in the same area, during the same time period, these researchers form “communties of practice,” and, through a dual process of participation and reification, generate knowledge about the past. On the one hand, participation in excavations, is not solely comprised of “digging,” but involves a wide array of practices, precise calculated strategies, and rational acts, specific means to an end, which I have called elsewhere “archaeotechnology.” These techniques take place before, during, and after the actual “digging” of a site, and include organizing, recording, communicating, drawing, cleaning, cooperating, cataloguing, archiving, sketching, collaborating, analyzing, identifying, sorting, storing, processing, filing, and, many times, improvising. On the other hand, reification occurs, among other places, in the writing of site reports. At the end of each field season, the archaeologists come to an understanding of what discoveries to include, what graphs to draw, what finds to describe, what photographs to publish, what maps to display, in the site’s final report. In these scientific accounts, the text is accompanied by charts, drawings, graphs, maps, and photographs, to give readers a vivid impression of the excavation scene, and announce that, indeed, the experiment was really done. Archaeological experiments are thus “virtually witnessed.” In a way, without reports, they would not exist. But, what gets left out of this dual process? What becomes excluded from archaeological science? What happens to emotions when participation turns into reification? If scientific practice in the field is full of sound and fury, scientific writing silences it to (almost) nothing. 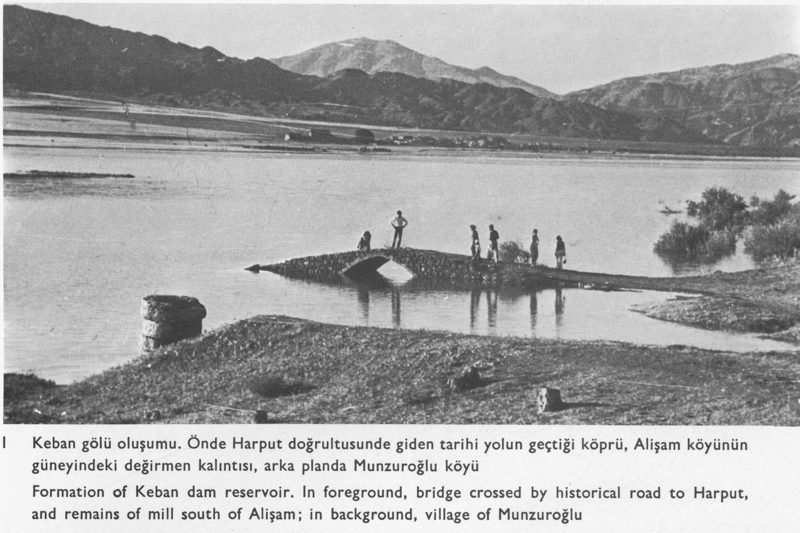 The passage above was written by Hayri Ertem of the University of Ankara, who joined the Keban Dam Rescue Project in 1968, and was published in the Middle East Technical University Keban Project Publications, the project’s site reports. In the passage, we learn of the last days of an archaeological site. The death of a mound of earth, if you will, its disappearance before being irretrievably lost to water. Despite his team arriving earlier in April, despite hiring a motorboat, despite being able to uncover two more rooms, Hayri Ertem, in the end, is forced to abandon his site. He uses a distant, “objective” writing style to scientifically describe his team’s last activities. He seems removed but not indifferent, working until the end, perhaps hoping for a miracle, waiting for some higher force to rescue them in their rescue excavations. Like a doctor attempting to save a patient’s life in the emergency room of a hospital, seemingly calm and unaffected, yet faced with a possible tragedy any second now. Ertem tries one last time before saying goodbye, one last desperate attempt to achieve one last scientific objective of his scientific mission. Finding one last Hittite level. But, it is too late. The whole enterprise has become obsolete. It is time for Ertem to say goodbye. Despite the use of a seemingly detached and impersonal scientific voice, his grief is perceivable in the text. Ertem seems devastated, in mourning, having lost, not just his working environment, but a friend. The only thing to cling on to now, besides the tears he desperately tries to hold back, is the cold conventional formulaic prose of scientific writing. And writing, even if it is scientific writing, serves as a last cathartic escape route for his inconsolable emotions. As scientific laboratories of archaeology emerge from the ground, a process of inclusion and exclusion simultaneously occurs. Certain stories and facts are emphasized, while other narratives and evidence, if not completely erased, are placed to the sidelines. As choices are made on what to document and preserve, other things, are irretrievably dismissed. Some of their traces, however, remain in the scientific reports. I track down these stories submerged by science by carefully sieving through this gray literature. I search specific instances in the “paratext” of archaeological accounts, the footnotes, endnotes, and acknowledgments; on the margins of photographs, where scientific certainty breaks apart. I ask, what happens to archaeology’s rationality on the outer limits of the laboratory? By paying particular attention to the places where the systematic logic of excavations crumbles, I collect untold stories that make their unexpected appearances. But, if this constitutes a type of data, it does not compose yet another archive, this modern, utopian idea that if we collect carefully enough, we can somehow reconstruct everything that is missing. I do not claim here a complete understanding of what happened, but rather an attempt, just an attempt, to fill in the gaps of science. In other words, my method does not make the inundated past of the Keban region emerge once again to the surface. But, at least, it allows to foreground, among other things, the emotions associated to rescue archaeology, found on the edges of science, on the limits of the laboratory. Archaeologists grieving over the loss of their temporary work place, stories of local villagers inconsolable over the home they were forced to abandon, emotions caused by the changes brought by a dam; a symbol of the state’s modernizing project. In the end, development has once again interfered; intruded in people’s lives at their most personal level, at the level of the affect, at the level of emotions. Scientific accounts of archaeological rescue projects, however, do not leave much room for these sentiments. Science seems to not be the place to express human feelings associated with loss. Yet, despite the distanced style, the technical vocabulary, the scientific prose, readers can still feel the urgency behind Ertem’s emotional goodbyes. The rational voice of science, in a way, has been betrayed by the despair of humans, scientists fighting against time. Despair, or anger perhaps, a feeling of helplessness, belittlement faced with a large dam, confronted to the nation-state’s irrefutable logic of development. This anguish seeps through nevertheless: human emotions, these irrational renegades emerging from science’s deep unconsciousness, which break apart its seemingly unflustered rationality. Posted in Affect Studies, Anthropology, Archaeology, Dams, Epistemology, Memory StudiesBookmark the permalink.